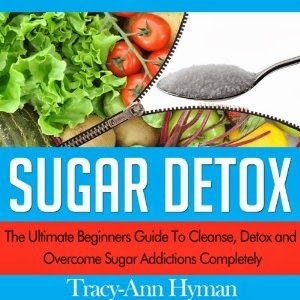 Dan Absalonson | Author of SciFi & Fantasy: Sugar Detox by Tracy-Ann HymanA New Audiobook I Narrated is Live! I was really excited when the contract to narrate the audiobook came in for Sugar Detox: The Ultimate Beginners Guide to Cleanse, Detox and Overcome Sugar Addictions Completely. For one, this was a book I auditioned for. Most of the books I've signed contracts to narrate have been when an author or rights holder has heard samples of my voice and asks me to audition for them. I've even been given a contract without having to audition from an author I had not worked with before. That is very flattering, but there's also something special about getting a narration gig from a book you auditioned for. Narrating audiobooks takes a surprising amount of time. 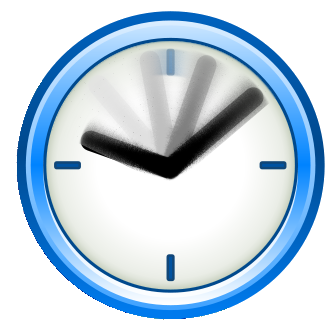 Turning in 5 minutes of finished audio for an audition can easily mean 30 minutes of my time. There's editing, mastering, exporting, and uploading after the recording is complete. Many times I don't hear back on projects I audition for until they've chosen another narrator. Several weeks back I had a block of free time while everyone else in my house napped, we have many young children, so I recorded three auditions for three separate titles. I heard back from the rights holder to Sugar Detox a few days after submitting my audition and it made my day! It was an interesting book to narrate, and it's chalked full of great information. If you're even slightly interested in what sugar does to your body or why it might be a good idea for you to cut back on sugar, you'll really enjoy this book. I had a blast narrating and producing it. Go listen to the sample and if you like what you hear purchase it and support an indie author and narrator.